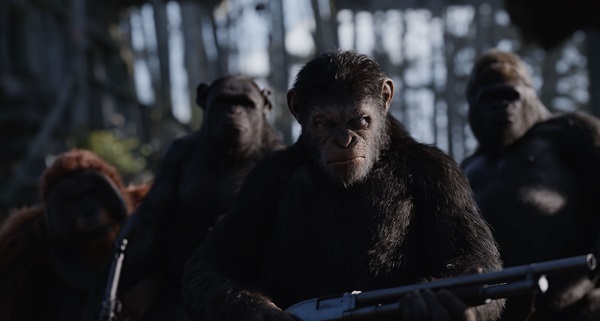 The latest chapter of the critically acclaimed blockbuster “Planet of the Apes”, “War for the Planet of the Apes,” comes with an extremely impressive cast that includes Woody Harrelson, Amiah Miller, Andy Serkis, Judy Greer, Steve Zahn, Karin Konoval, Devyn Dalton, Terry Notary and Ty Olson. “War for the Planet of the Apes” hits Philippine cinemas on July 12! Watch the thrilling trailer below.